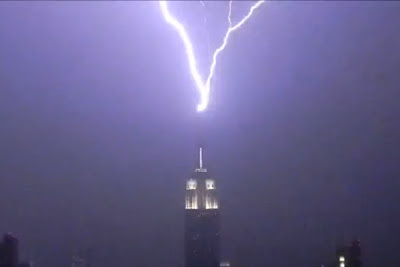 There's nothing like a good storm to bring out the best in photographers and yesterday's mega-storm in New York City was a doozy! 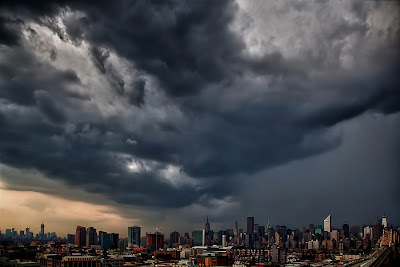 Among the best shots were the landscape above by Inga Sarda-Sorensen. 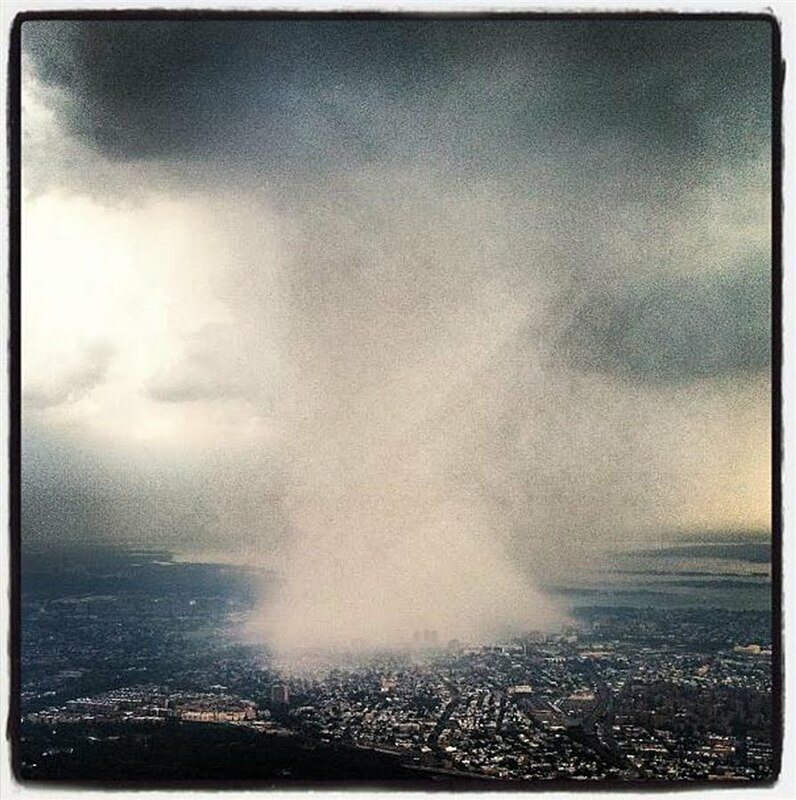 And this Instagram shot taken from a plane leaving LaGuardia by former Giants football player Dhani Jones. This anonymous picture has a dramatic "noir" feel. 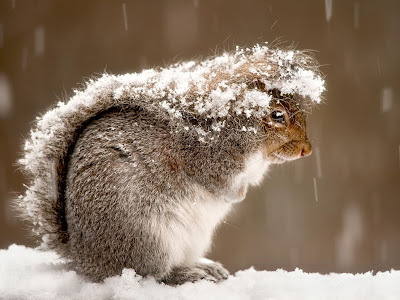 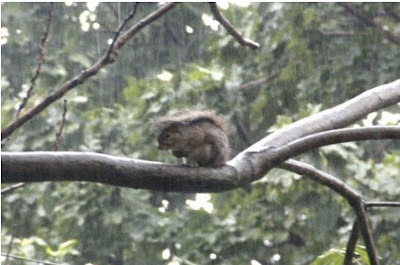 And lest you don't believe that squirrels use their tails as umbrellas, check out this other photo below from a previous snowstorm!